Part 2, known as the “long-turn” in the IELTS speaking test is not easy, because you have to speak on your own about the topic which is presented to you for 1-2 minutes with very little time to prepare. The short video below gives you some useful tips on how to organise your answer. 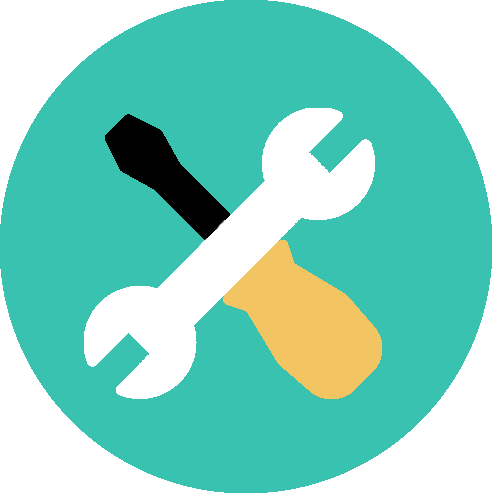 You might also want to use the preparation time to ask yourself additional questions that are not on the task card. That way, you won’t run out of things to say. 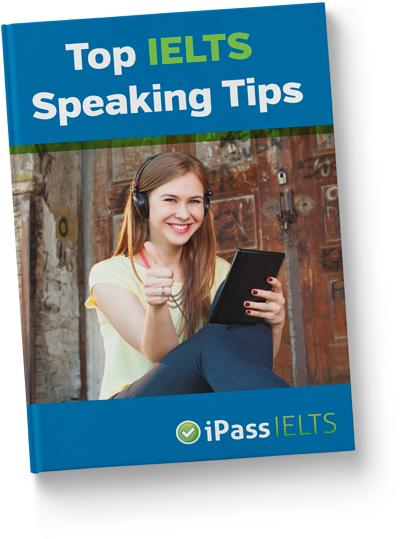 If you’d like to practise your speaking with an iPass tutor to get some feedback on your performance and some tips on how to improve, you can do mock interviews on skype by signing up for one of our IELTS speaking courses. Or, if you don’t want a complete course, you can just opt for an IELTS top up test! Email us at info@ipassielts if you have any questions.